Essential oils have been used throughout history in many cultures for their medicinal and therapeutic benefits. 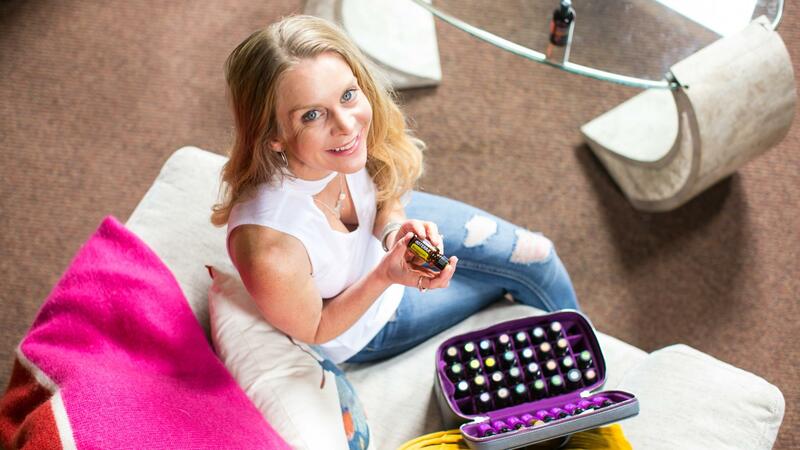 Modern scientific study and the current trend towards more holistic approaches to wellness are driving a revival and new discovery of essential oil remedies. Essential oils are used for a very wide range of emotional and physical wellness applications. They can be used a single oil at a time or in complex blends depending on user experience and desired benefit. Essential oils are usually administered by one of three methods: diffused aromatically, applied topically, or taken internally. What you want is 100% pure natural aromatic compounds carefully extracted from plants that do not contain fillers or artificial ingredients that would dilute their active qualities. Proper extraction and quality control methods also ensure essential oils that are free of any contaminants such as pesticides or other chemical residues. Furthermore you want essential oils subjected to high quality testing that ensures the correct composition of the active natural compounds found in each oil. Even though an essential oil may be 100% pure, if the right species or part of a plant has not been used, or if the plant has not been grown in the right environment or harvested at the right time, or if it has not been distilled under the right conditions, the natural chemical makeup of the extraction will not provide as predictable and powerful a benefit. In some cases, the wrong plant harvested at the wrong time may result in an extract that contains harmful levels of some constituents.